Learn from the original founders of the Mahogany educational ethos. 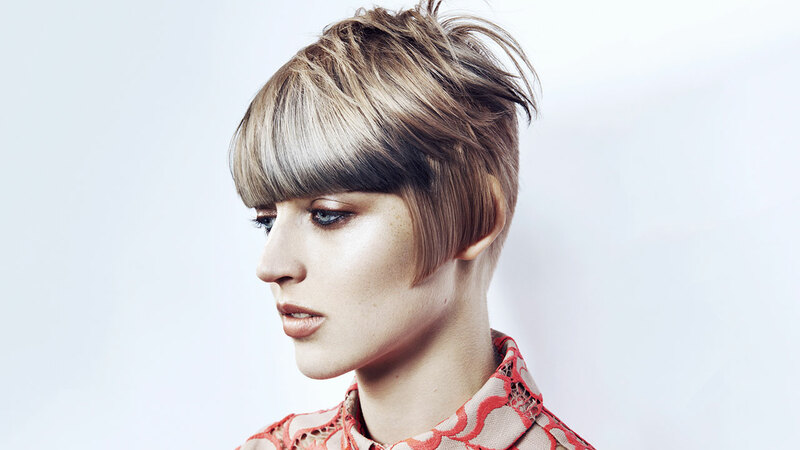 Whether you are looking for classic cutting techniques or advanced creative, the Mahogany Creative Team will deliver a fantastic understanding of how to convert all cutting and colouring techniques onto the salon floor. We believe that education is paramount for successful growth, both commercially and creatively for all salons says Colin Greaney, International Creative Director. Take a look at our course options below. An in depth look into the timeless classics that are Mahogany's very foundation. This course delivers the building blocks that are used to form the award winning Mahogany training program. Covering one length, layering and graduation this course will breakdown and rebuild a thorough understanding into the classics that are the backbone to all Mahogany's work. 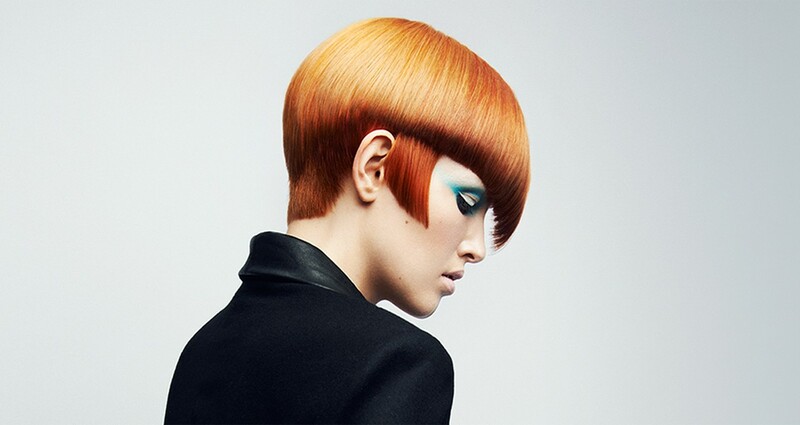 Forming a bridge between our Classics and Advanced Creative, the Contemporary Classics move on from the building blocks of the Classics, into salon use of disconnection, modern twists of the Classics and Barbering. The Contemporary Classics form the foundation to what is Mahogany's salon work. Take a look into the mind set and outlook of the Mahogany Stylist. Introducing the creative and innovative vision that inspires each Mahogany Collection. This course will take you on a journey of intense learning and will inspire you and develop your cutting skills to the highest level. 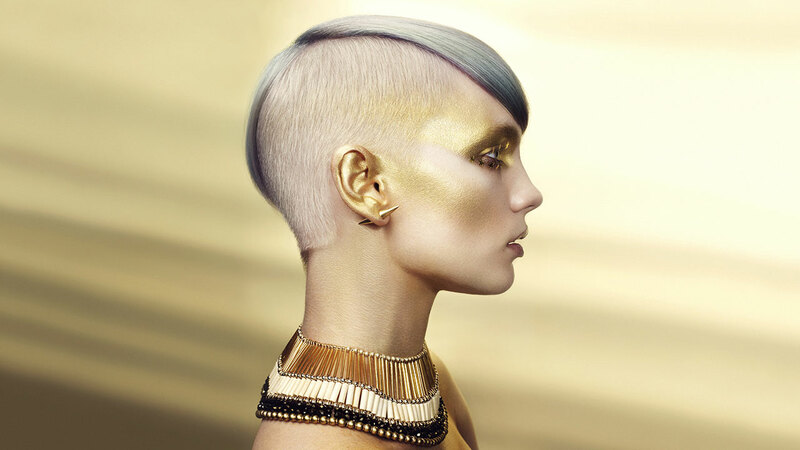 An experience designed to encourage creativity in the salon and motivate advanced hairdressers wanting to push the boundaries of modern hairdressing. 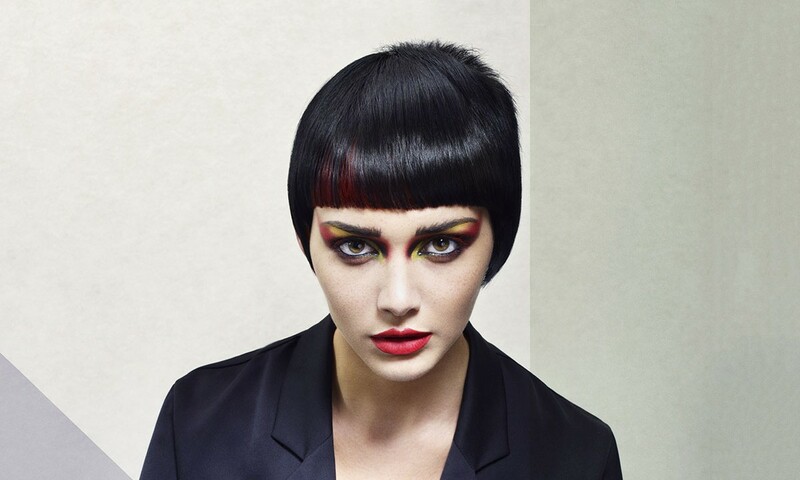 Use of creative disconnection, asymmetry and paired down, simple strength in creativity as well as high impact cutting and colour demonstrations are combined with intense workshops to archive a full range of skills to produce and push hair fashion forward. The Creative Team shares their inspirations, their thought processes and skills in order to illustrate the latest trends and collections. Be open into immersing yourself into the energising fresh new world of Mahogany. An exclusive insight into the art of teaching in-the-house philosophy, that has established Mahogany as one of the leading names in the industry today. Devised to teach you how to teach and utilise long established methods of instruction. Developed by Mahogany, Educate the Educator will increase your demonstration, presentation and communication skills, as well as enhance your ability to teach a hands on approach. This is an extremely directional and forward thinking approach to our salons future. Mahogany can accommodate any of your wishes with colour education. Our bespoke education can cater for any numbers and any needs from classic to advanced creative. Taught by our London Colour Education Team, in our Mayfair flagship salon, we can happily put together a course to cover your needs and desires to elevate your expertise in the world of colour. Mahogany pride ourselves on our ability to tailor a completely bespoke course to suit your needs and desires. The importance to adapt to modern living is paramount today, as busy lives, time limitation and global travel, mean we have to move and change as we go. Mahogany can tailor courses, colour, numbers and days to suit your needs. All courses are held in our Mayfair London Salon or we can come to you and do the course in-house. Contact us to personally talk through your own needs and desires to create you perfect bespoke education.